It is only a slight exaggeration to say that the British mathematician Alan Turing (1912-54) saved the Allies from the Nazis and invented the computer and artificial intelligence - all before his suicide at age forty-one. 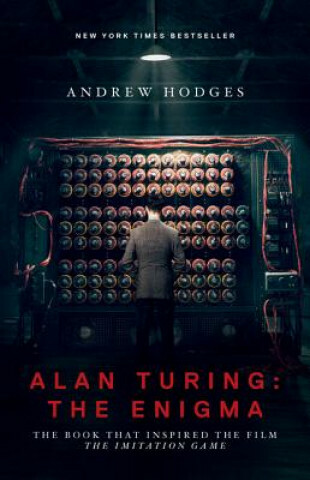 Andrew Hodges tells how Turing's ideas laid the foundation for the modern computer, and how he took a leading role in breaking the German Enigma ciphers during World War II. This is also the tragic account of a man who was persecuted for trying to live honestly in a society that defined homosexuality as a crime. The inspiration for a major motion picture starring Benedict Cumberbatch and Keira Knightley, this is the definitive biography of an extraordinary mind and life.